Now that Halloween is over, we are in full on holiday prep season. If you aren’t in charge of throwing the big party or cooking the full holiday meal, make sure you are showing the hostess how much you appreciate all her work. This week I am sharing a few DIY spa products that make perfect hostess gifts this holiday season. 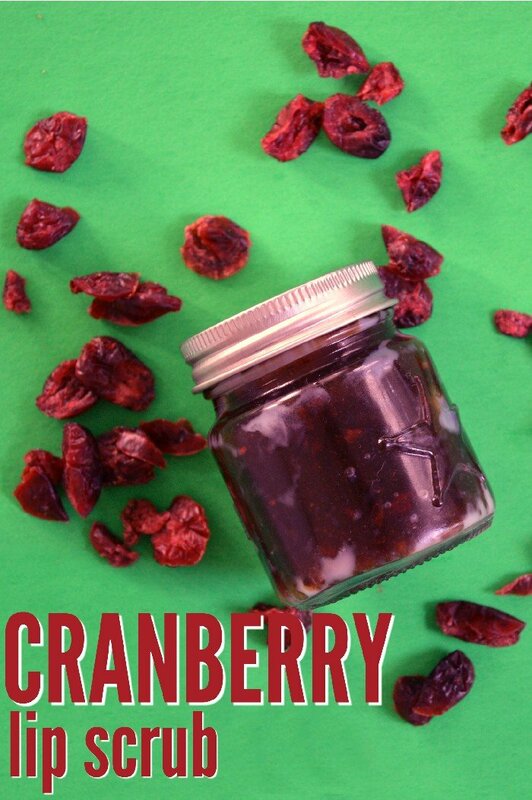 First up is this tasty cranberry lip scrub made with real cranberries! 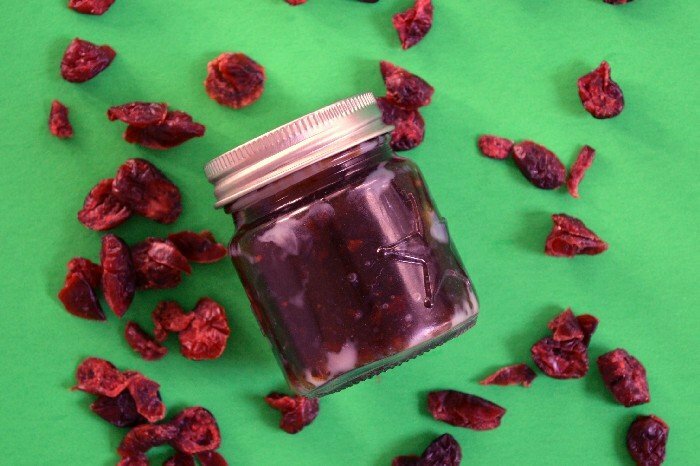 Watch this video to see how to make your own cranberry lip scrub. Hop over and subscribe to my YouTube channel so you don’t miss any of my new videos! This gift is best for hostesses who are also makeup lovers. A good lip scrub is crucial when you like to wear liquid lipsticks. 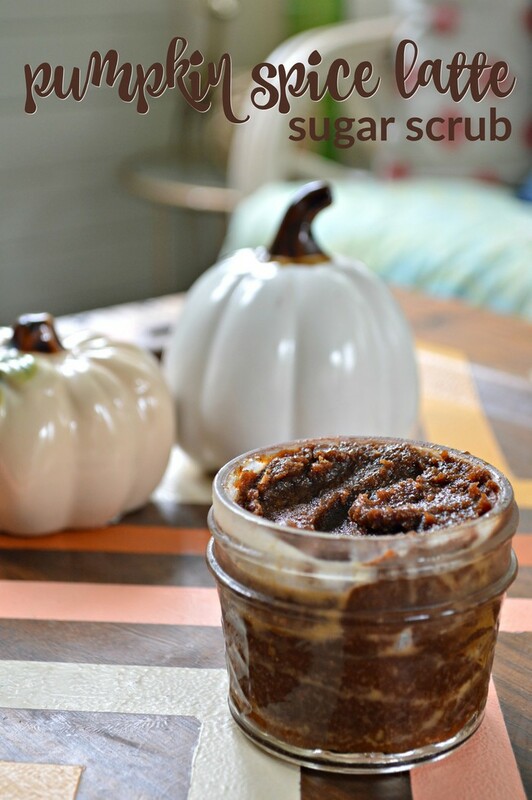 This scrub exfoliates your lips leaving them soft and full… plus it smells great. While everything in this scrub is shelf-stable, I would advise refrigerating it and throwing out any that is left after a month. Since you are putting on your lips, some may get in your mouth and I wouldn’t want anyone getting sick. 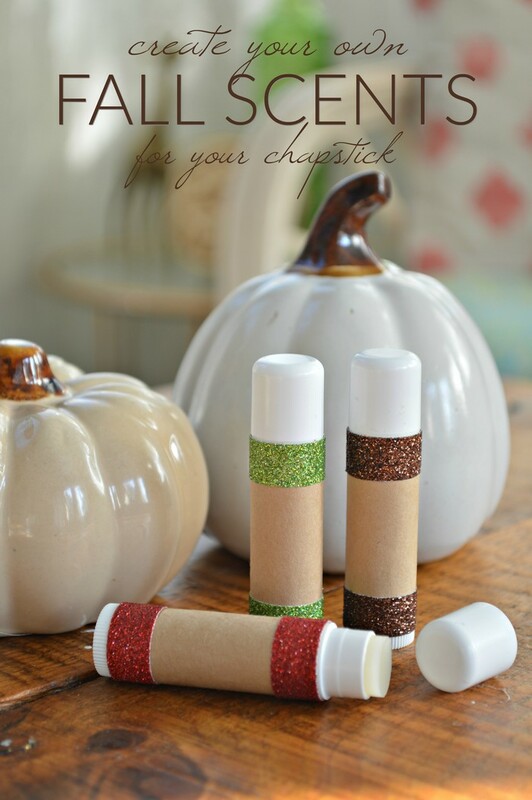 Come back the rest of this week, for more great hostess gift ideas!